LOCATION meets LUXURY in Myridium: Fort Collin's newest offering of high-end residences. Located in Old Town proper within walking distance to all of Fort Collin's most exciting events! 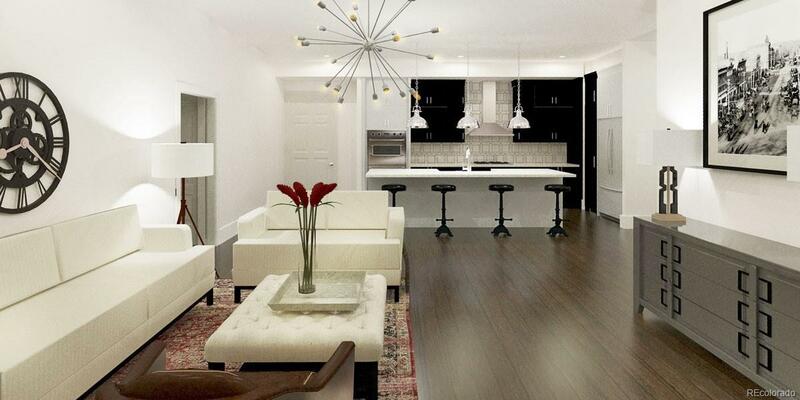 This contemporary, newly-constructed building offers unique and stylish design custom tailored to every unit. Modern and refreshing, top-of-the-line finishes throughout perfectly compliment the relaxed, social atmosphere of it's residents. Limited number of units, reserve yours today!